Using your smartphone or a navigation system on a motorcycle can be highly dangerous even if it is mounted to your handlebar. How to reduce the risk of accidents caused by motorbike riders taking their eyes of the road? 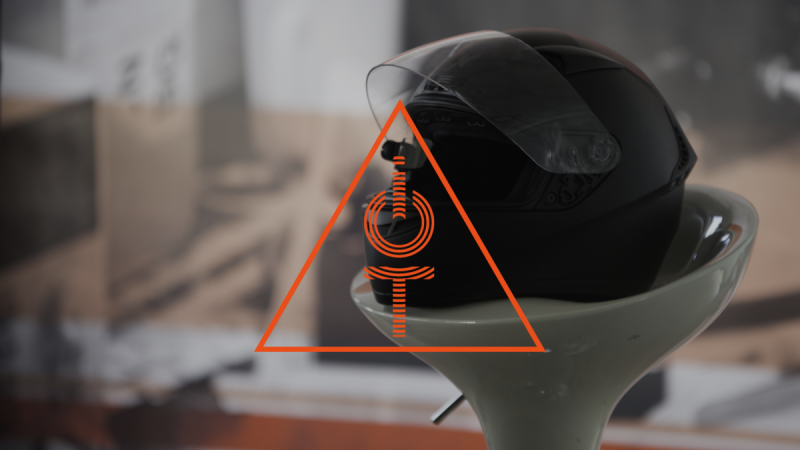 The startup EyeLights found an answer: head-up-displays for helmets. 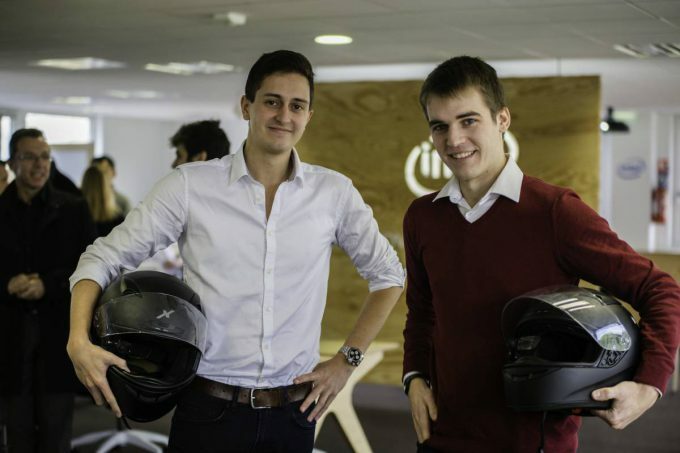 Romain Duflot (CEO) and Thomas De Saintignon (CTO) developed the first prototypes of their smart helmet add-on during their graduation year at the French Icam, School of Engineering in Toulouse in 2015. 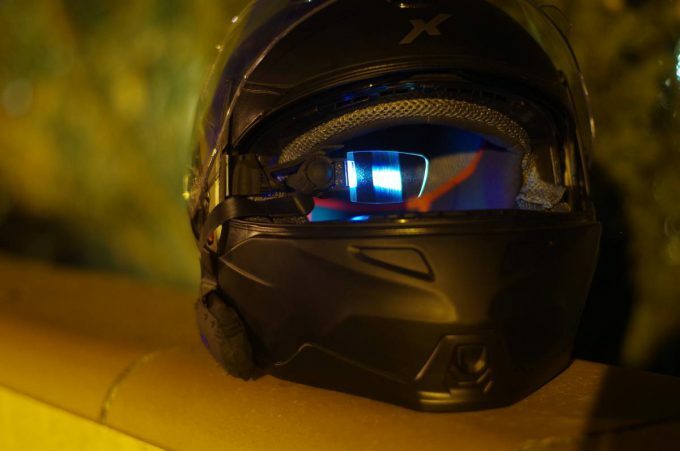 Using retina display technology along with bluetooth in a small package the EyeLights accessory can be clipped on to basically any conventional integral helmet. The smart glasses-like device displays important road and GPS information directly in front of the drivers eyes into the field of view. Therefore the driver is not distracted as all relevant data is floating on the road similar to information in car head-up-displays. 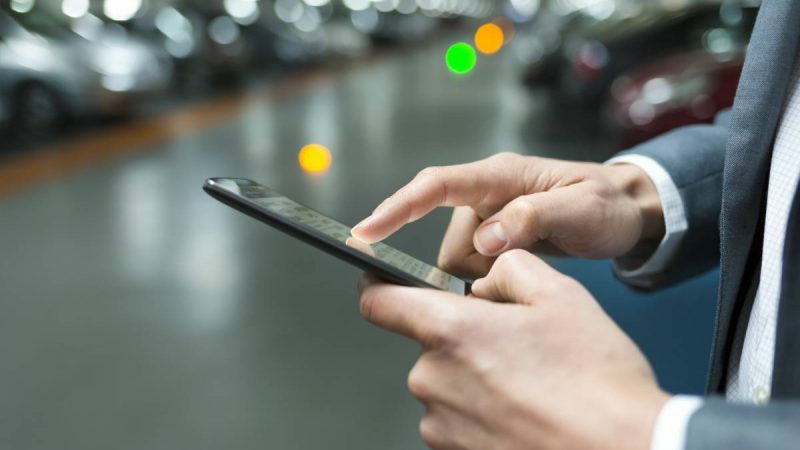 The GPS and mapping data is retrieved from the users smartphone via Bluetooth and is turned into clear traffic instructions by a dedicated app. A huge advantage compared to other solutions which are integrated directly in the helmet is that motorcyclists do not need to buy new protective gear. In addition, many helmet manufacturers consider the additional weight and electronics in a helmet as risk factor influencing safety. EyeLights’ moto display can be removed easily during rides on known roads. Therefore it is the perfect solution for everyone who wants to stick with or buy the best suited helmet for their preferences and protection needs while having the choice to get navigation information as safe as possible. 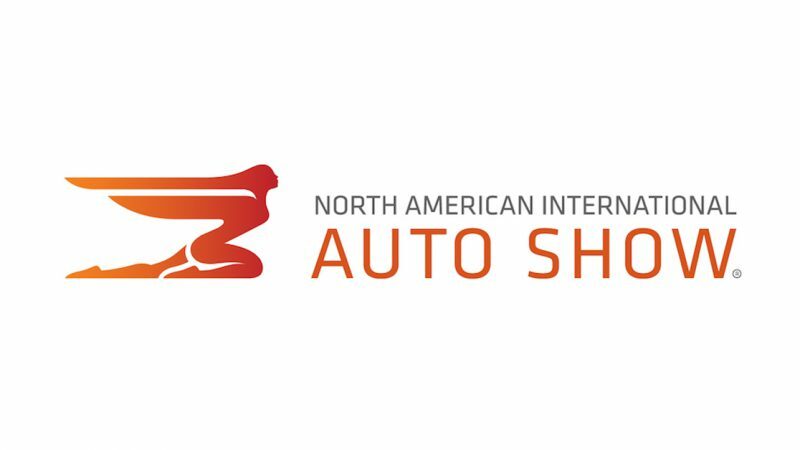 Just lately the young company was selected by Le Connected Camp as one of the few startups which have enough potential to participate in the accelerator’s program which seeks to help them to get their products on the road as soon as possible. As partner of the camp we had the chance to talk to Romain Duflot from EyeLights about this amazing project. Is EyeLights mountable to any helmet? Could it therefore also be an option for cyclists and other sports/drivers? Yes, EyeLights is mountable to any helmets, it is an accessory. Therefore, it could be adapted to the markets you mentioned but it would appear more like a gadget. 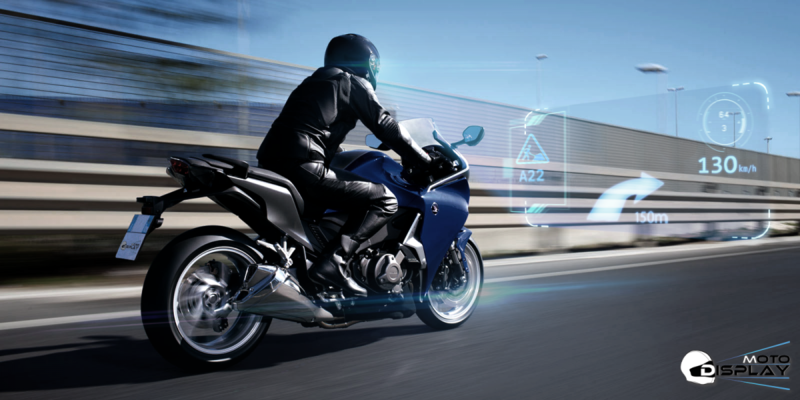 It is not the case for motorcycles as we target a real security answer with our product: keep your eyes on the road. This is something current GPS solutions can not deliver as they are usually mounted on the handlebars. What are the main technical challenges when realising such a system? Standardisation to any helmets and industrialisation of the technology to make it affordable. 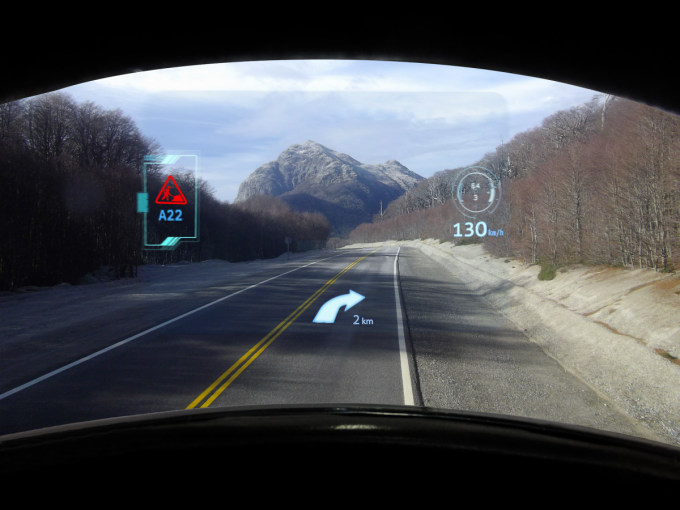 Looking at the future – do you think augmented reality will become a standard on our roads? To my mind, augmented reality means being able to analyse reality through sensors such as cameras. It needs a lot of energy and calculation power to work. Today this doesn’t make it really “wearable” but it is just a matter of time. I would say road off set vision is enough and answers a lot of driving problems. Do you intend to integrate other data, for example music, calls, etc. into your product in the future? We do not want to distract the driver’s attention so we have planned to focus on driving data and experiences. 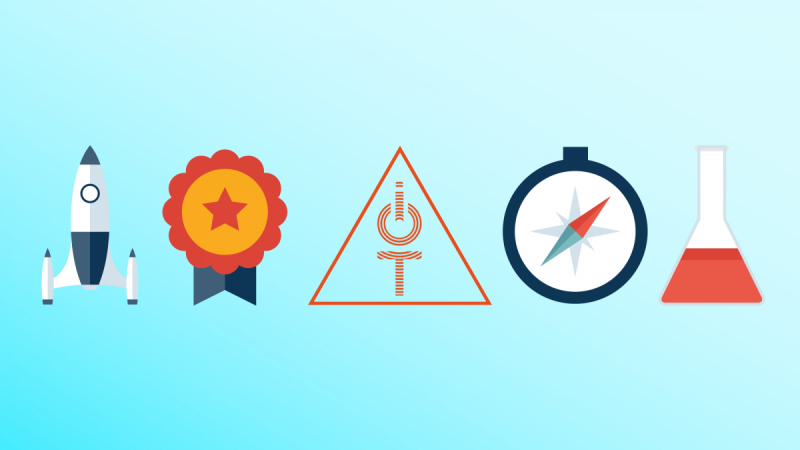 How is LeConnected Camp helping you to achieve your goals? 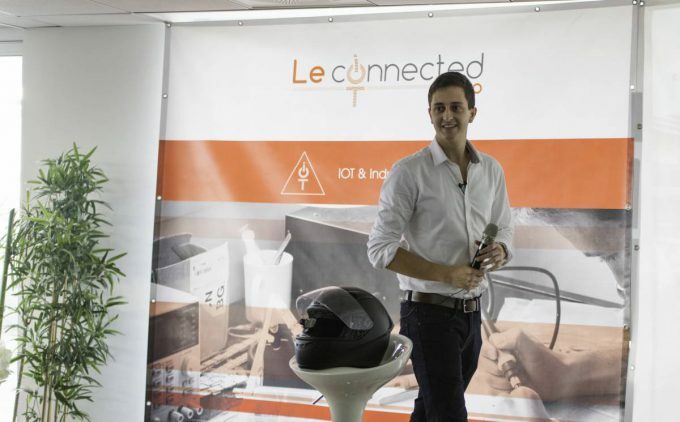 Le Connected Camp is giving us a massive help on industrialisation concerns, which is the key of any hardware startup product. It is also an ideal network to make it fast! Find out more about EyeLights on the company’s website here and see what test drivers using the prototypes think in this YouTube video here. To find out more about Le Connected Camp or to apply for the next round of the accelerator program visit the website here.